Target audience: Nonprofits, cause organizations, foundations, NGOs, social enterprises, businesses, educators, journalists. If you’re just starting to look into search engine optimization, or SEO, it’s important to get a handle on how it works so that you use it to benefit your organization. 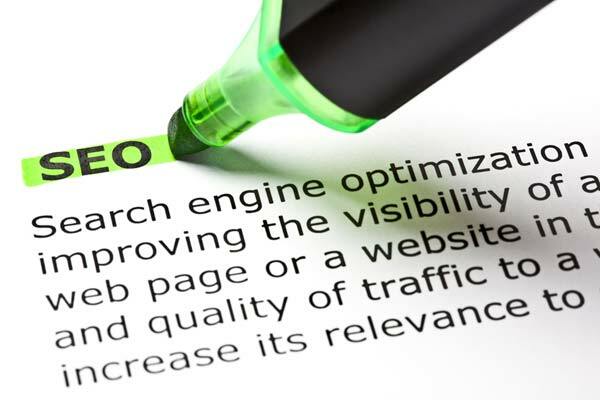 Using SEO properly will eventually pays big dividends as it boosts your website’s visibility, thereby creating more opportunity to convert prospects into supporters or customers.